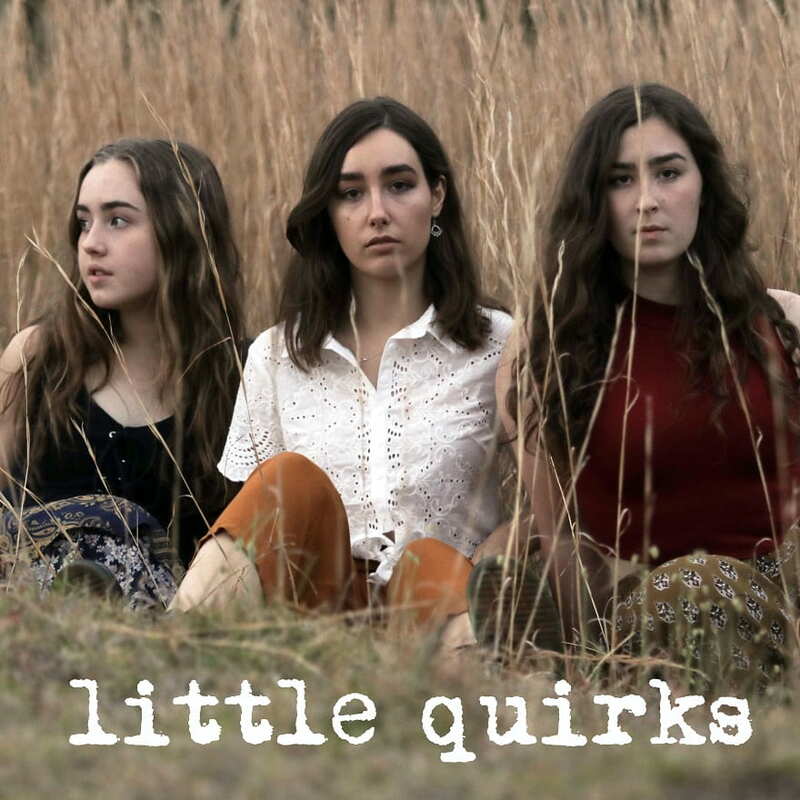 Australian indie folk trio The Little Quirks, made up of two sisters Abbey and Mia and their cousin Jaymi, have just unveiled the official music video for their latest single I Told You So. This is such a stunning piece of pop-tinged folk music with a great mandolin-based melody and I can't get enough of it. I Told You So is packed with addictive melodies and their stunning harmonies give the song an ethereal vibe. The music video highlights the feel-good vibe of the song and you can watch it below!